Have you drained your pay pal account yet on all the awesome deals out there in digi land this weekend?? I’m working on draining mine!! 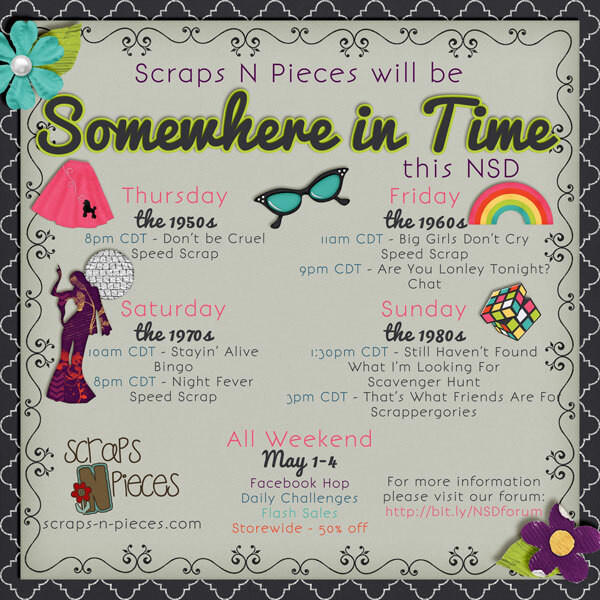 Have you played along with any of the challenges at SNP? 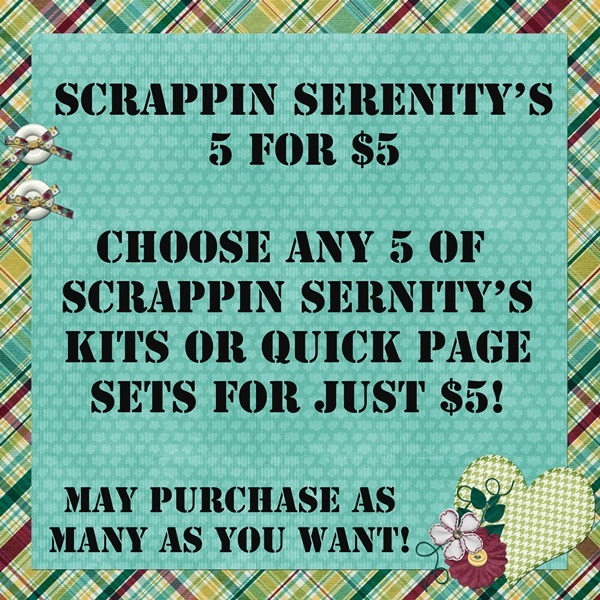 Don’t forget to check out my awesome deal in my store – 5 kits for just $5!! 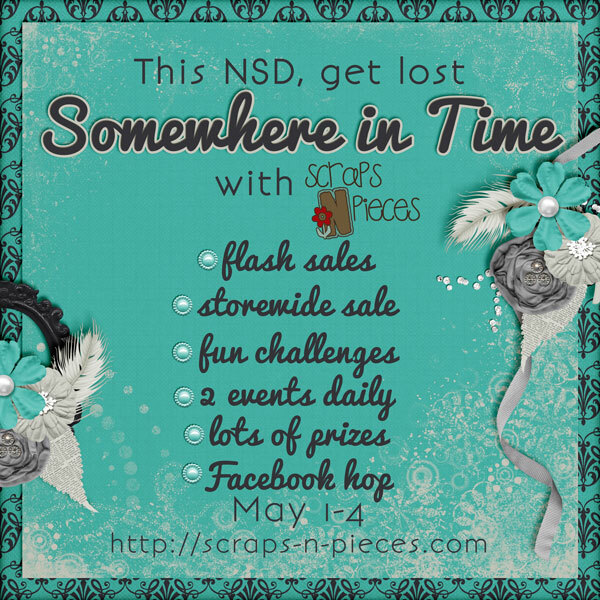 This entry was posted in Freebies, iNSD on May 1, 2014 by christiedawn.